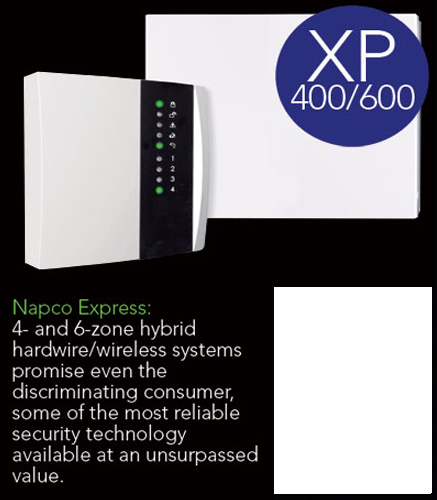 For over three decades,Napco has been designing innovative systems for security professionals who want to offer their customers the most reliable system technology available. 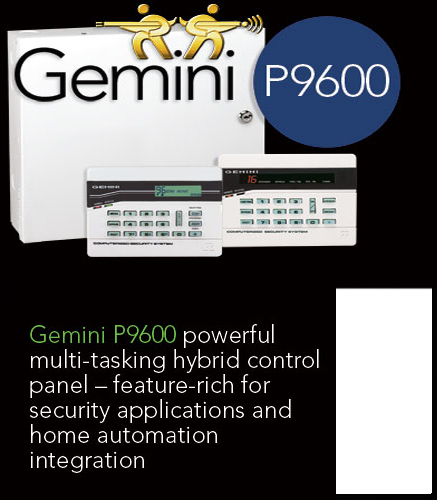 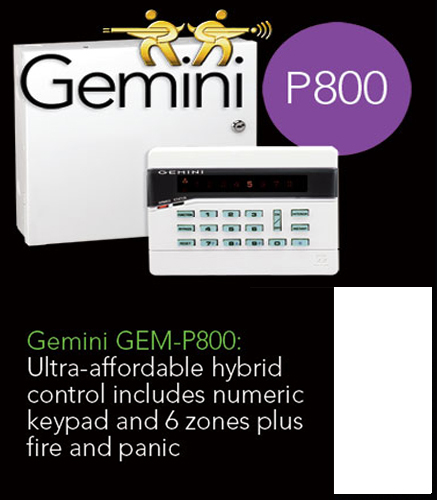 And at the heart of those systems are control panels and keypads. 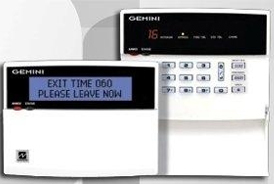 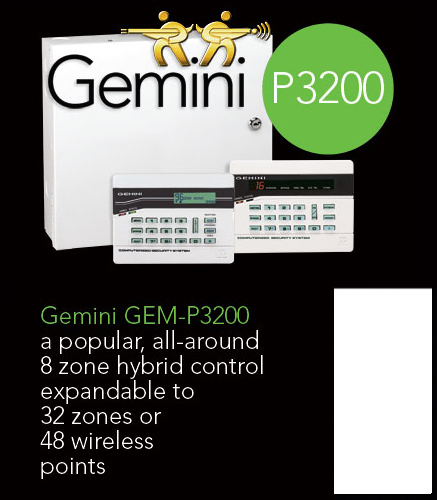 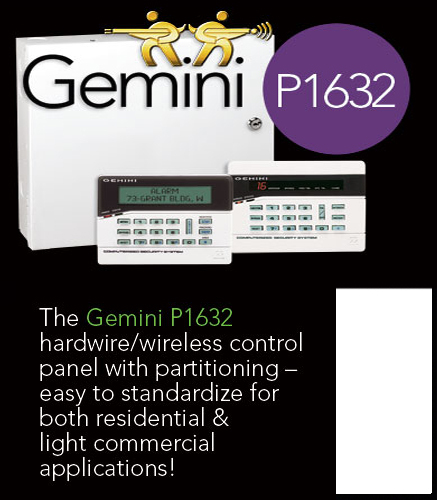 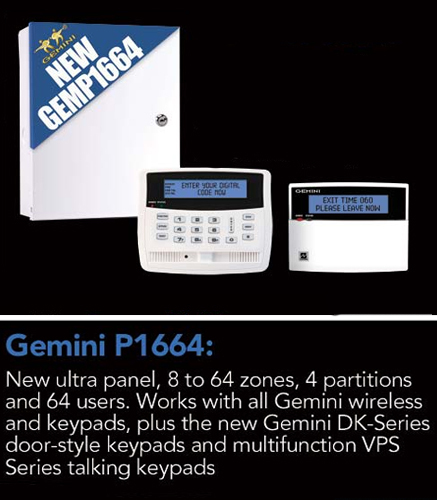 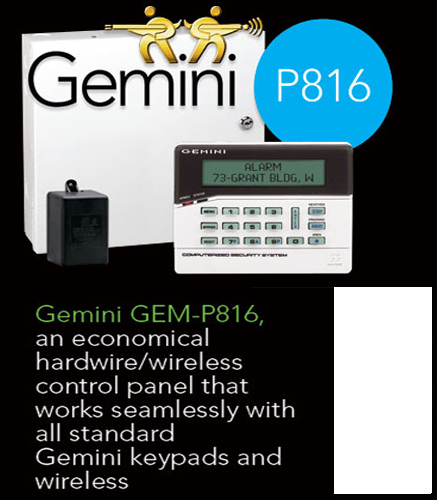 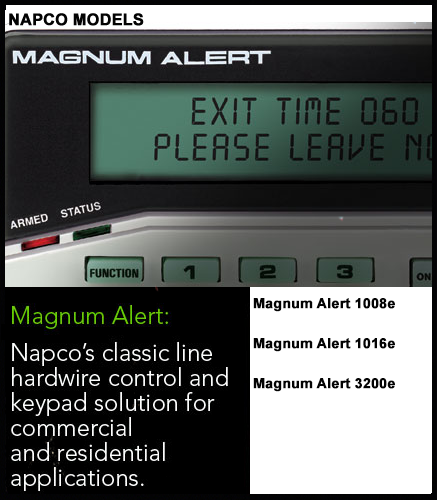 We ( SilverFox) support all models of the Napco range alarm panels all do the Magnum Alert Range have been discontinued.